Plumbing Pro with a water heater installation today. Over the years, we have built-up strong relationships with the country’s most respected hot water heater manufacturers. Giving us a high level of expertise and premium discounts – discounts we pass on to you. The Plumbing Pro’s favorite brand is Rheem, however, we can also assist with GE, State, Bradford White, American and AO Smith. Why not work with the plumbing service that offers the best pricing on water heaters in Kansas City. The Plumbing Pro offers same day delivery and includes the free haul off of the old unit. We promise to return a continuous stream of hot water to your home, quickly and affordably. You can’t find a better solution to resolving your water heating problem than The Plumbing Pro. 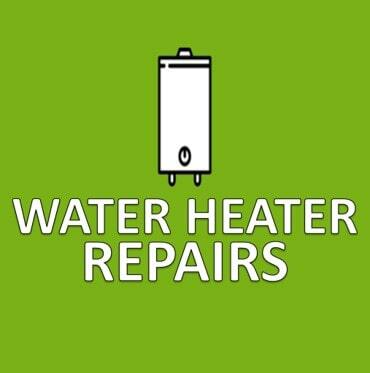 Our work is 100% guaranteed and the water heaters we sell come with a manufacturer’s warranty. Just tell us the tank size and the fuel source (gas/ electric /propane), we’ll do the rest. We will determine the best unit for your home or business. Then we will provide you the with a free no-hassle estimate for installation. If you like the price, we will do the work. best price on your new water heater. SCHEDULE AN APPOINTMENT NOW AND SAVE! LET KANSAS CITY’S WATER HEATER PRO PUT YOU BACK IN HOT WATER. CALL NOW.